Edward Kremers, Ph.D., Director of the School of Pharmacy, 1892- 1935. The first director of the Pharmaceutical Experiment Station, 1913-1933. 2011-12 Wisconsin Statutes (updated through 2013 Wis. Act 45, August 12, 2013) CHAPTER 36 UNIVERSITY OF WISCONSIN SYSTEM 36.25 Special programs. (10) PHARMACEUTICAL EXPERIMENT STATION. 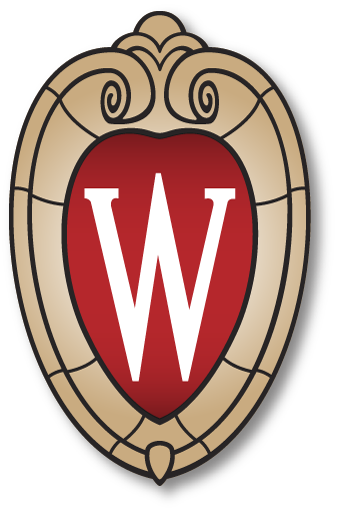 The board [of Regents of the University of Wisconsin System] may establish, equip and maintain a pharmaceutical experiment station in the school of pharmacy of the University of Wisconsin-Madison for the purpose of cooperating with other state agencies in the cultivation of medicinal plants, the synthesis and production of high-grade drugs and the dissemination of related information and service to the citizens of the state. In 2003, thanks to the generous contributions of our benefactors and the initiative of Professors Kenneth A. Connors, Melvin H. Weinswig and George D. Zografi, the Zeeh Pharmaceutical Experiment Station was re-established in the School of Pharmacy with an updated mission and Lynn Van Campen, Ph.D. was appointed the Director in December 2003. The Zeeh Pharmaceutical Experiment Station is operating in renovated (2006), custom designed, laboratory facilities and continues to grow and serve its modern mission under the leadership of Dr. Ed Elder, Director, and Dr. Mark Sacchetti, Scientific Director.